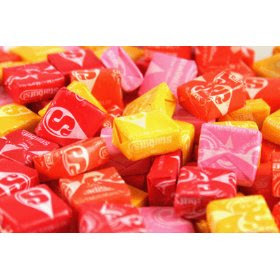 I ❤ Starburst! 🙂 Thank YOU for taking the time to talk with me. I'm really looking forward to your book. Congrats on your debut! That’s because Starburst are the best! Thanks again, Jen.